With a lot of enhancement on Patch Level 06, SAP Business One now enables you to do a collaboration with your co-worker or your teammates. Realize or not, we do it every day. Some of us more frequent than others but it happens to all of us. We call, chat, send or receive e-mails, or even meet colleagues to quickly discuss a certain document or clarify a detail in a given report. 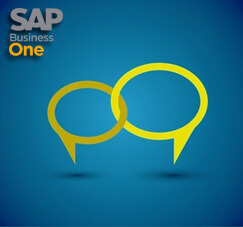 SAP Business One introduces the live collaboration tool for SAP Business One users on the same database companies. 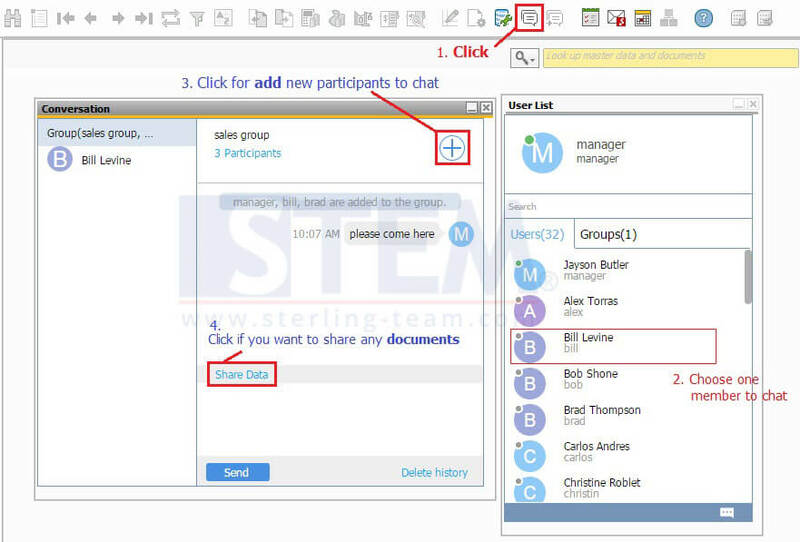 An instant messaging interface allowing the currently logged-on users to exchange text messages and share documents and objects such as master data records. First of all, you need to activate the option on Administration – System Initialization – General Setting menu, under Services tab. Then, don’t forget to check, your Job Service must be running on your server. With this tool, users can communicate more efficiently and improve productivity. And you can easily review a document with your team on your group.